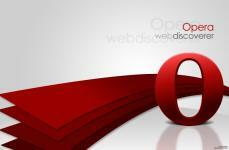 With Opera, browsing is faster, fun and safe because of its incredible features. The Opera page zooming feature helps the user to zoom, expand all the page elements like the text, graphics, videos and so many others rather than making a single text bigger. This tool has a download manager feature and the user is allowed to control the download with options like pausing it or restarting a download or resume it. The feature keeps history of the downloaded files and allows opening them from within the browser. Once a download starts, the progress is shown on the top right side of the browser. And while the download starts it shows a pop up. With the image-loading feature, the user has a choice whether to load a page with images or without images. The same feature can also let you decide to show a cached version. Such cached viewing can be very useful to users connected to dial up via modem or on a slow wireless connection where the amounts of data are charged. When the opera turbo mode feature is enabled, requested web pages are compressed (but not HTTPS secure pages) up to 80% depending upon content, before being sent to the user. 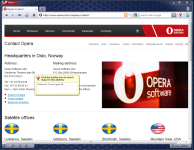 The Opera has a turbo process where it reduces the total amount of data sent and is especially useful with slower internet connections. With the help of it you can make the web pages load faster. 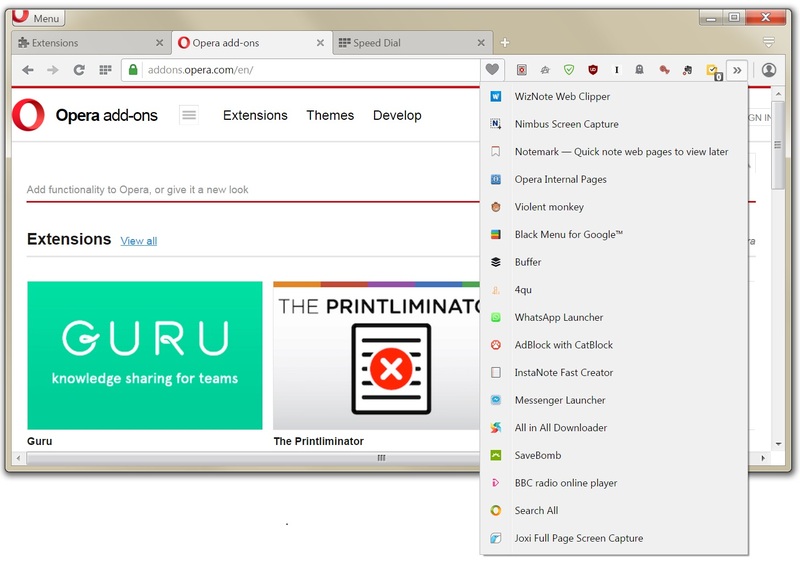 This supports tab browsing and you can open multiple websites in different tabs. These tabs can be managed from the tab bar. You can open, close or rearrange their order of appearance with the tab bar. 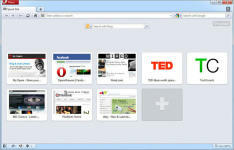 In the tabbed browsing feature, the user is also given options to perform actions like tab cloning. This tool is usable and accessible because it was designed to run well even in small computers, and with a commitment to computer accessibility for users who may have visual or mobility impairments.